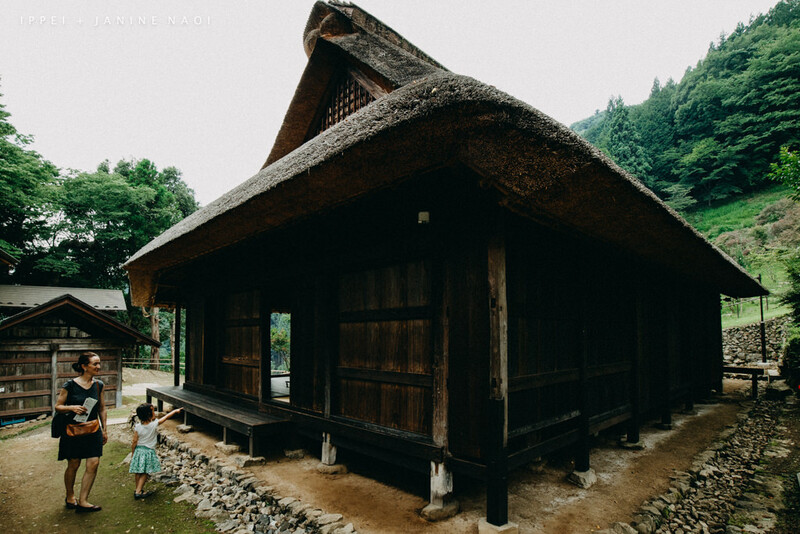 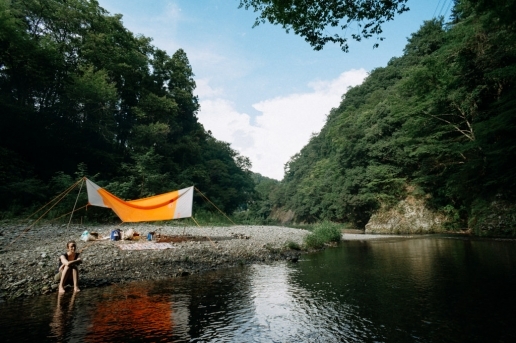 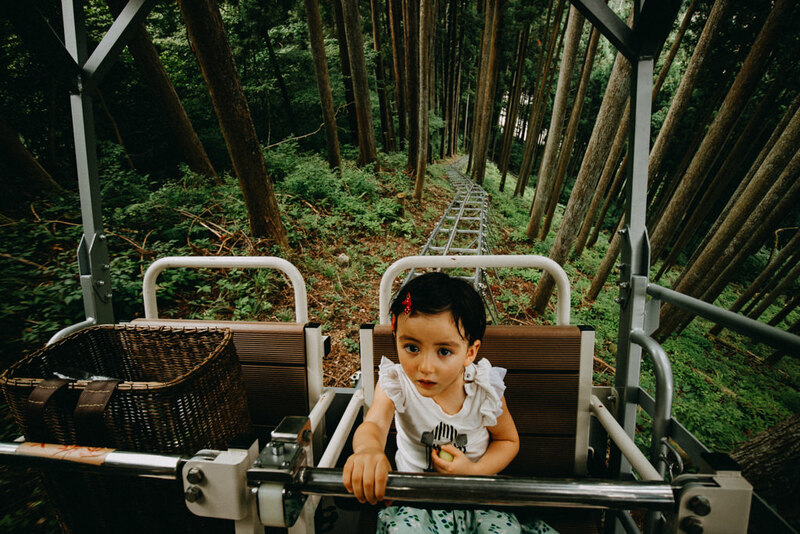 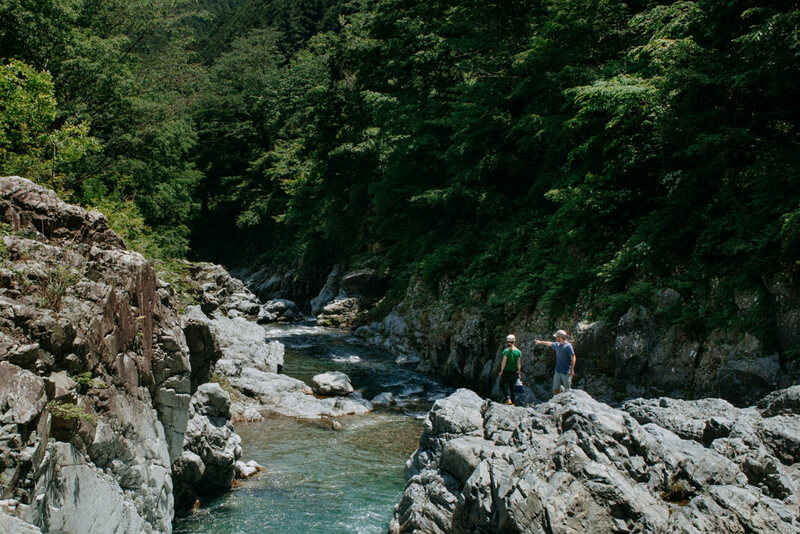 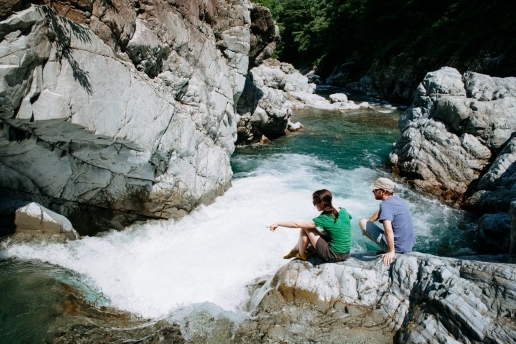 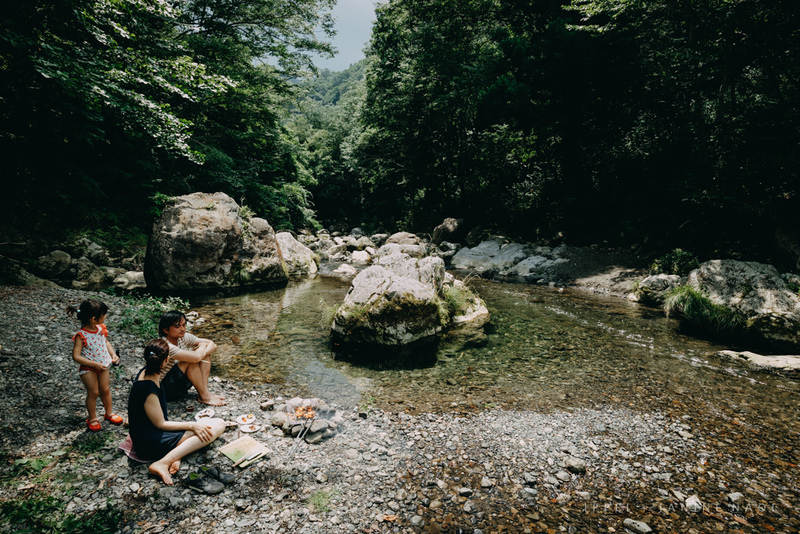 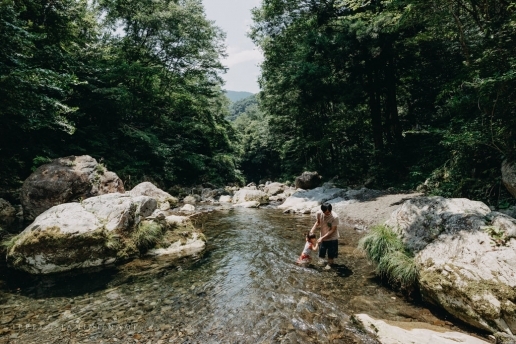 Akigawa Gorge, stretching over 20km (without counting the numerous streams), is a great place for a scenic riverside BBQ. 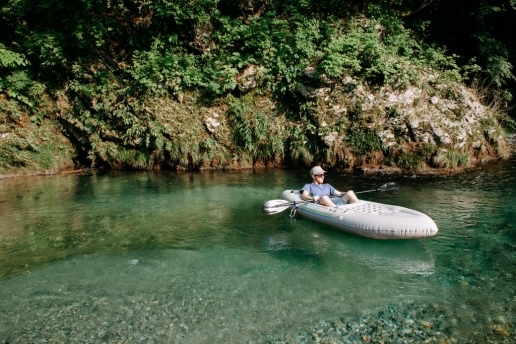 The upper streams have very few people even during summer weekends. We encourage you to find your own perfect spot for a BBQ! 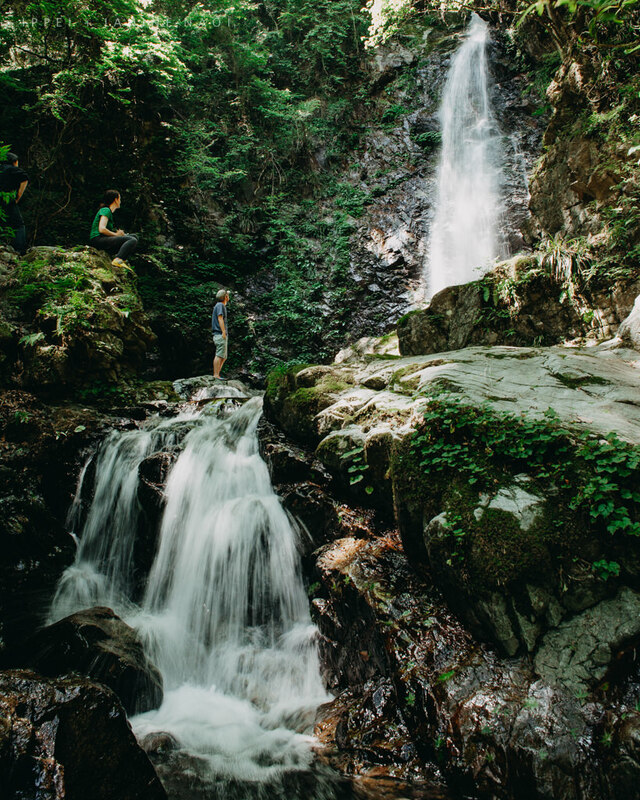 There are also many waterfalls in pristine streams, which are excellent for stream-trekking and canyoning. 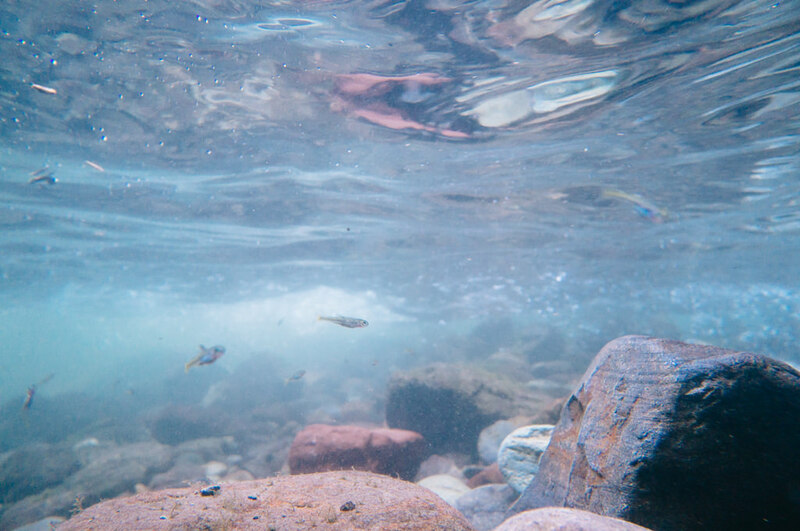 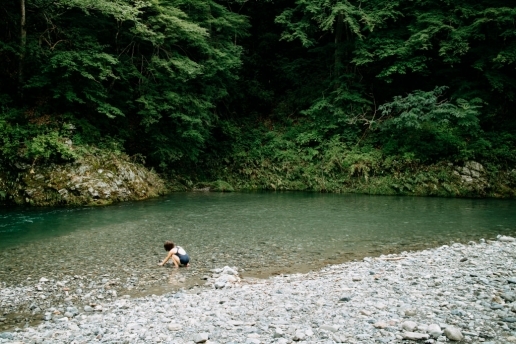 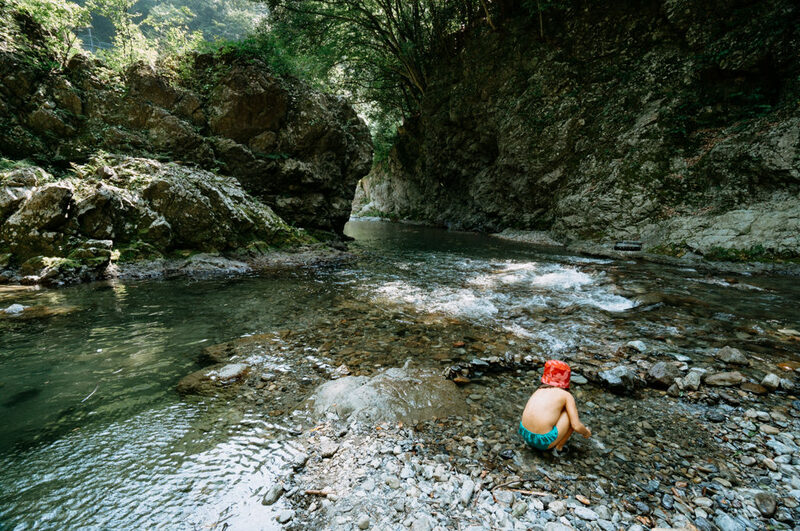 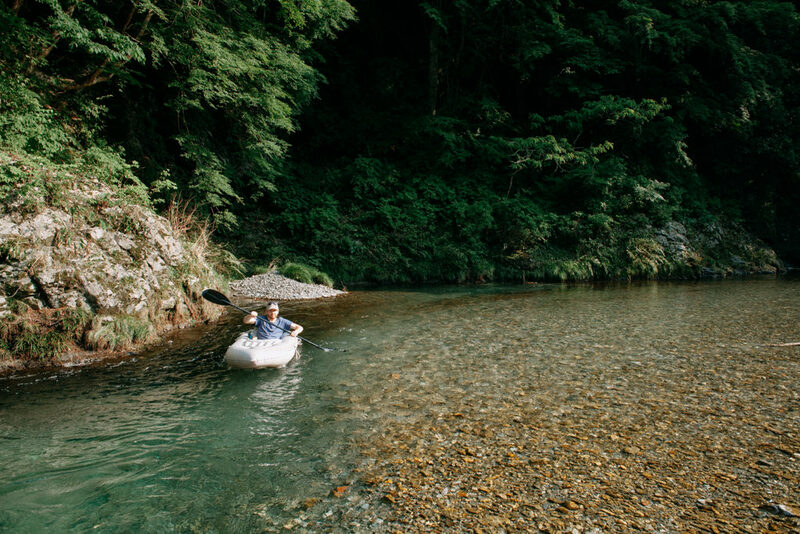 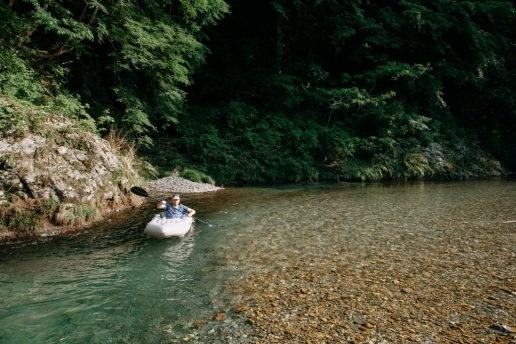 All the streams of Akigawa Gorge are great for fishing too.